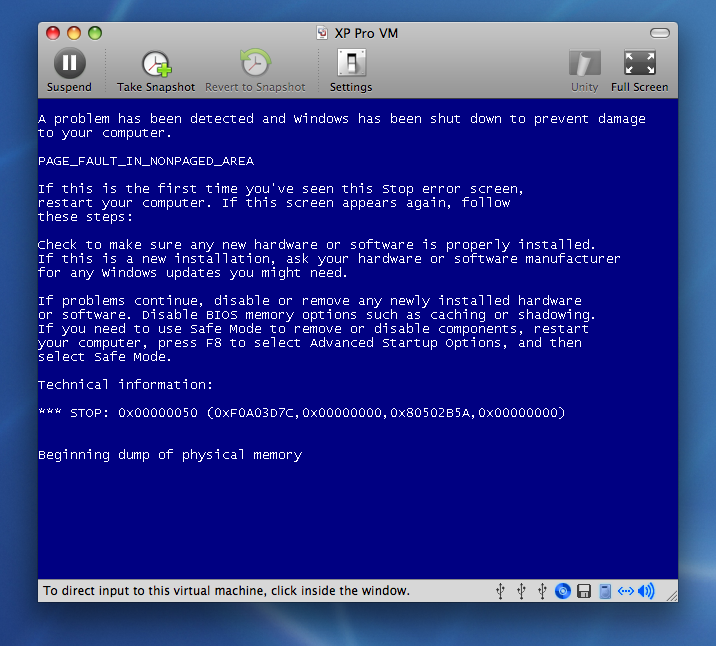 This was error I have received while trying to convert physical machine running Windows 2003 SP1 into VMWare image. After some googling around and experimenting (this link was most helpful to point me in correct direction) I found solution that worked for me. All I had to do was to disable Floppy Drive in the System applet of Control panel. After this, the conversion continued and right now is squeezing 100 GB disk into 50 2 GB files on external USB disk. It is always a nice surprise to find something that is free and actually useful on the Net :-). Like this one: a fellow Ottawan Karl Sequin wrote and generously made available as free download “Foundations of programming” eBook. The book is using .NET and C# as platform, but the applicability of the chapters goes way beyond the Windows or Microsoft world. After all, Alt.Net has very close relations with Java world. If you have time, give it a look. Were it not free, I would say it is worth every penny. Now I can only say it is definitely worth the time you spend on it. Thanks Karl, I hope I’ll meet you in person sometimes. The advantage of living in Ottawa is that you have lots of smart people around you :-). I have returned back to listening to Scott Hanselman blog (Hanselminutes) – mostly out of curiosity how did working for Microsoft change is very balanced and realistic view of technologies. Fortunately – it did not. Scott is still same great, very open minded developer that can see value and strength as well as issues and problems in technology regardless of its origin. 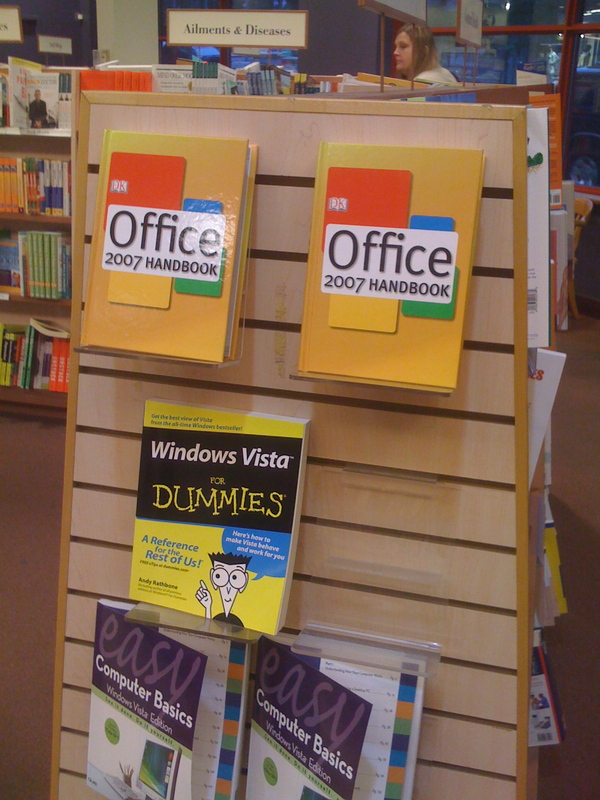 It speaks a lot positives about Microsoft as well – by allowing this to happen. I was pretty intrigued with the title of the episode “The Worst Show Ever with Chris Sells and Rory Blyth” – which is Episode 112 and I have to agree, the title was pretty descriptive 🙂 – but it was at least reasonably funny. I am looking forward catching up with rest of the year, which according the Weather Network should not take too long. Thanks, Scott. Keep up the great content coming. Here it comes, first occurence: one of my VM’s BSOD-ed on me yesterday. To be completely fair, I did have experienced an occurrence of something similar twice in last moths: after wake up from sleep, the screen was collection of the color pixels, completely unreadable. After reboot, everything was normal. So far, everything works – but I am still investigating. Thanks to this thread (in German) for the hint. Free Microsoft Press E-Books ! Silverlinght 1.0 is probably a bit outdated (with 1.1/2.0 close), but the others should be good, judging by the authors. Dino Esposito wrote couple of very good books on ASP.NET and .NET. See this blog for more details and download links.